Trump 2020 Campaign Attacks CNN For Not Running Ad Calling Their Journalists His "Enemies" [VIDEO] - Joe.My.God. President Trump’s re-election campaign said CNN had blocked its latest campaign ad, accusing the network of censorship. But the network said it has not rejected the ad. The ad in question blasts Democrats, the media and career politicians. 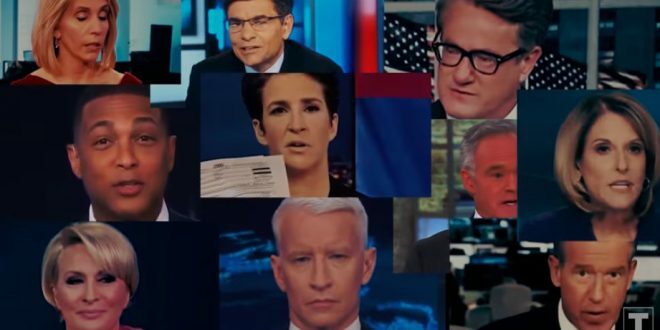 Additionally, it implies that members of the media are “the president’s enemies.” During a voiceover using that phrase, the ad features clips of journalists, many of whom work for CNN.